· President Obama leads Governor Romney by 3 percentage points in Pennsylvania, 48 to 45 percent. · Pennsylvania independents are nearly evenly split between Governor Romney and President Obama. 41 percent of Pennsylvania independents say they would vote for Governor Romney, 39 percent say they would vote for President Obama and 20 percent say they are undecided. · There is a 10 percentage point gender gap in Pennsylvania. President Obama leads with women by 6 percentage points, while Governor Romney leads with men by 4 percentage points. · President Obama has a 4-point net negative job performance rating. 48 percent do not approve of President Obama’s performance, while 44 percent approve. · Just short of half of Pennsylvania likely voters (49 percent) think the country is headed in the wrong direction, while just over 2 in 5 (41 percent) think the country is headed in the right direction. 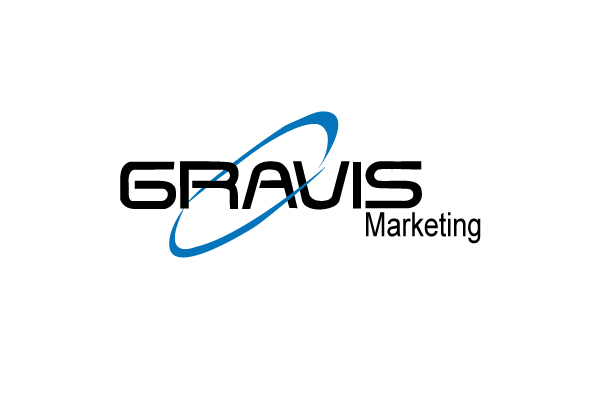 Gravis Marketing conducted an automated survey of 887 likely Pennsylvania voters October 21, 2012. The margin of error for the survey is +/-3.3% and higher for subgroups.